I needed a good smile today & I surely got it. A box came for me & inside was a book from Grandma & Poppi for Gardenchick & this was for me. 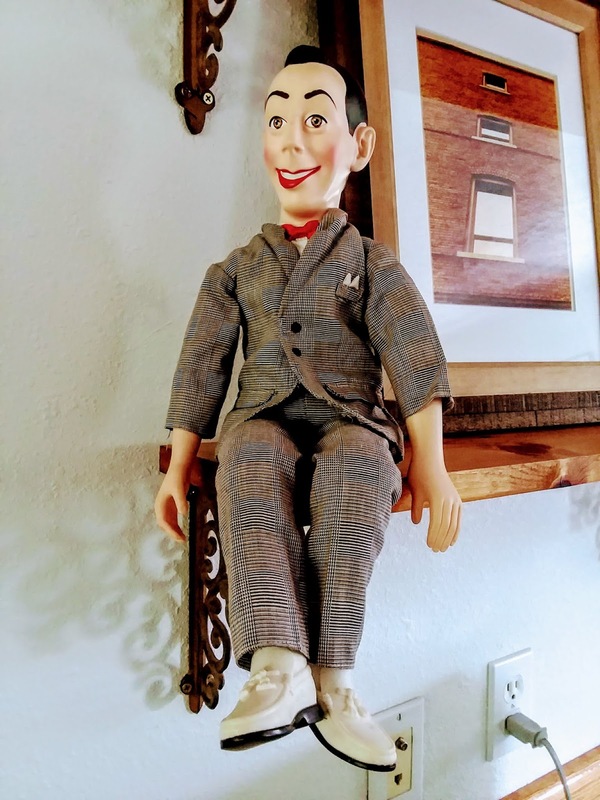 I bought this for my Dad many years ago when Pee Wee was so popular. Today I got him back. He will always have a place of honor to sit. Thanks for the smile Dad.